Integra Investments is a Miami-based private equity and full service real estate development company. The company performs acquisitions, development, construction management and asset management of real estate ventures in Florida. Integra’s main focus is on the residential, land, office, and mixed-use asset classes, targeting high value-add opportunities in niche markets, while limiting risk exposure with existing downside protection. Integra caters its investment opportunities to domestic and international institutional investors as well as high-net-worth individuals. 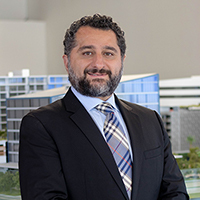 Sadov brings more than 15 years of experience selling and marketing high-end developments. He was Director of Sales at PARAMOUNT Miami Worldcenter, Terrazas Miami and Canyon Ranch Living Miami Beach. Hernandez brings over 17 years of experience in real estate between sales and lending. 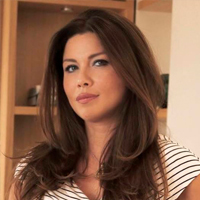 Liza was the Director of Sales at Bijou Bay Harbor and a Senior Sales Executive for PARAMOUNT Miami Worldcenter as well as O Residences in Bay Harbor Islands. 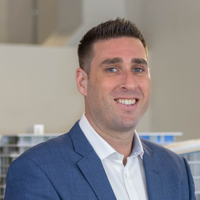 Perets was Sales Director of Midtown Miami during its pre-construction phase and has 16 plus years of experience in residential real estate and development sales. NOW by Steven G. is an affordable luxury interior design firm & furniture showroom in Miami specializing in luxury home design. Showcasing today’s hottest trends, the NOW by Steven G. concept features pre-designed room packages, complete interior design services, and individual furniture sales. Now by Steven G. Inc. has the advantage of allowing every client to work with one of professional interior designers. Furniture can be intertwined throughout the 15 different vignette settings to create your custom designed home. Since 1977, Zyscovich Architects has designed the full spectrum of projects, from transportation facilities and airports to K-12 schools and universities, mixed-use commercial and public-private partnership developments to multi-family residential high rises and master plans for cities. From iconic urban planning and design projects like Brooklyn, New York's DUMBO Heights, Midtown Miami and Miami Beach’s Convention Center Redevelopment District to the architectural design of Latin America's largest commercial airport in Bogota, Colombia, the Zyscovich approach to urban design and master planning is gaining momentum while earning international recognition. 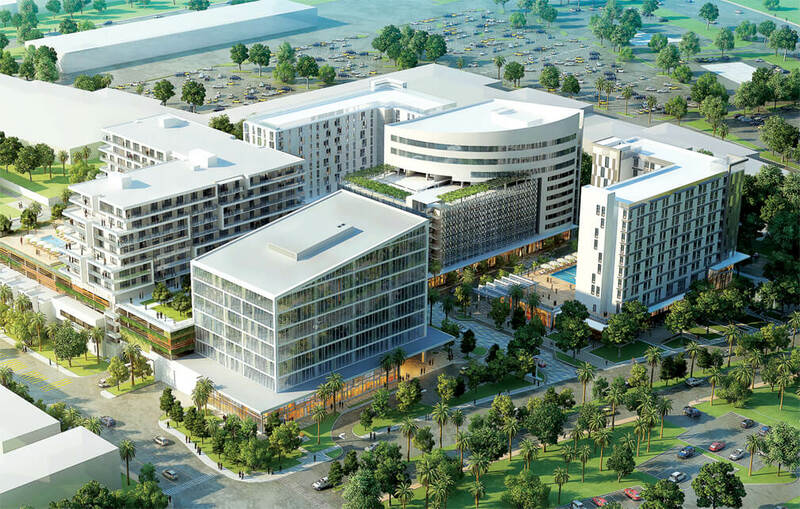 In the private sector, the firm has developed new neighborhoods and buildings that integrate residential, shopping, hotel and commercial uses with Active Design Guidelines that promote health and wellenss. Zyscovich Architects is headquartered in Miami, Florida with offices in New York City, Orlando, West Palm Beach and Bogota, Colombia. In addition to founder and CEO Bernard Zyscovich, the firm is directed by partners: Jose Murguido, Larry Rosenbloom, Anabella Smith, Mario Suarez and Suria Yaffar. The firm’s success is also fueled by 100+ planners, interior designers and architects. Savino & Miller Design Studio, formed in 1993, provides services in landscape architecture, architecture, urban design and planning. The Studio consists of a collaborative group of professionals dedicated to improve and transform our open spaces and built environments. Savino & Miller Design Studios works to preserve, enhance, and transform urban spaces, landscapes, and environments to enrich experience and invite social interaction. Our design process is a creative, holistic exploration of ideas, a process of discovery and collaboration. We engage the cultural and environmental context of the site with imagination, ecological sensitivity, and sustainable practices. BoardroomPR is among the largest PR and integrated marketing agencies in Florida specializing in media relations, online marketing, branding, public affairs and crisis communications. The firm has offices in Miami, Ft. Lauderdale, Tampa, and Orlando. The recipe for much of Boardroom’s success has come from its experienced staff’s opportunistic approach, energy and uncanny ability to convert a client’s vision into a workable plan that gets them where they want to go. BoardroomPR crafts public relations and marketing campaigns that bridge new and traditional media to generate newspaper, magazine, trade journal, radio, television coverage and online media through its customized game plans designed to accomplish client objectives. Online services include website and blog development and marketing, social media management, Search Engine Marketing (SEM) and Search Engine Optimization (SEO).